Meinhardt was once again honoured to participate in India’s biggest international business event – Vibrant Gujarat Summit in 2017 from 10 to 13 January 2017. Opened by Mr Narendra Modi, Prime Minister of India, this year’s summit focused on making India the manufacturing hub. Since its inauguration in 2003, this biennial summit is an exceptional forum which explores investment opportunities, technology as well as knowledge-sharing. A total of 2,000 companies with international representatives from over 100 countries were present in this summit. 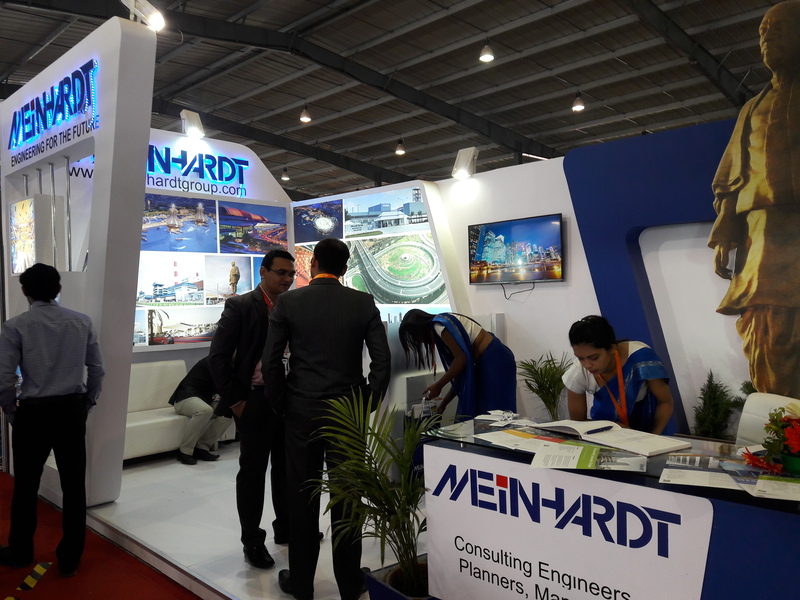 With a showcase of over 25 sectors, Meinhardt exhibited and shared our experiences and ideas for the fast-growing India market. 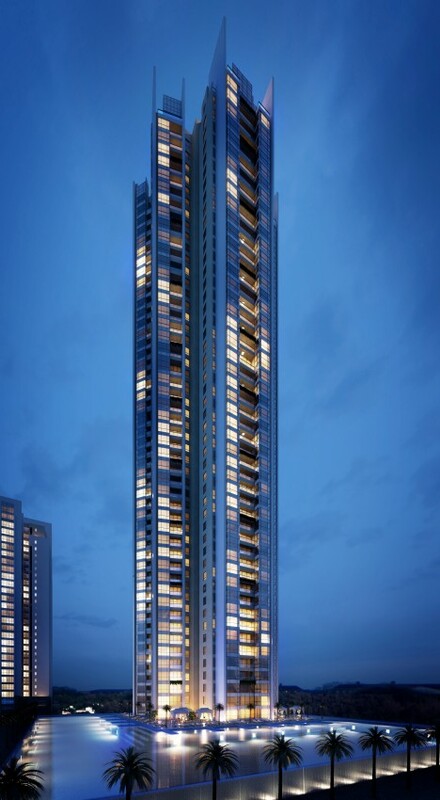 One of the major projects includes the Statue of Unity – Sardar Vallabh Bhai Patel. Meinhardt is involved in a design advisory and peer review role for structural and MEP design of the statue which is currently under construction and expected to be completed by the end of 2018. 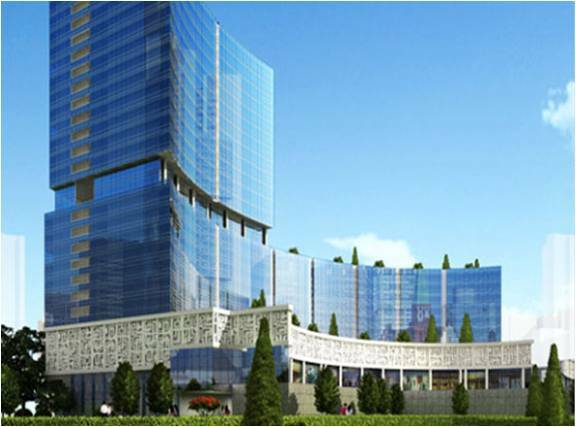 Other projects include Indore City (Infrastructure), restructuring and modernising of Delhi and Mumbai airports (Aviation), Albatross Residential Development, Chennai and DLF Horizon Centre, Gurgaon (Buildings). We are delighted to know that our projects are well-received and we will continue to collaborate with governments, other sectors and businesses to promote economic development as well as to share our expertise as a sector leader. Meinhardt EPCM (Industrial Technology Division) is responsible for EPCM work of Shell’s Retail Works Programme for their entire Indian and Malaysian network. India is a fast growing and emerging market and Meinhardt’s expertise in delivering an Integrated solution to our clients provides a significant advantage to our clients and their projects. Meinhardt provides engineering, procurement and construction management of approximately 1500 projects per annum within these programmes.